The Tarot is an ancient system of archetypes, used to enlighten, inform and entertain. Whether used for spiritual reflection, personal growth, or advice with life's daily challenges, the Tarot is a wonderful and unique way to expand your self-knowledge. 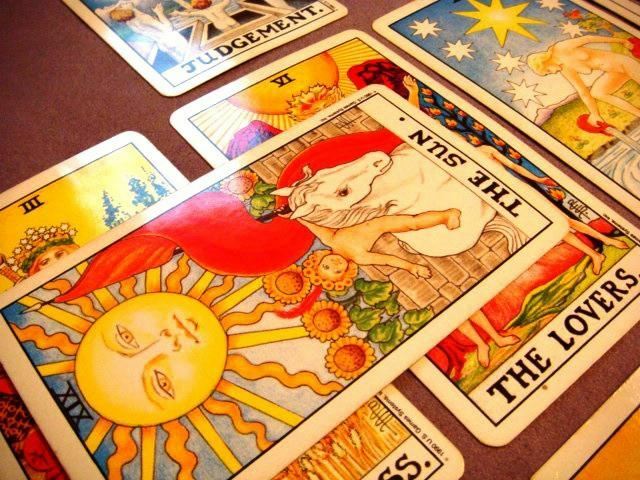 In this class, we will be expanding on our basic Tarot knowledge and focusing on interpreting the Minor Arcana - those 56 cards which make up the bulk of the Tarot deck. Please join us while we delve more fully into Tarot and its nuances, including hands-on readings. Note: This class assumes a basic working knowledge of the Major Arcana and a general familiarity with Tarot reading but is not targeted to experienced readers. You don't need to be an expert to join us! LadyDi has been reading the Tarot for over fifteen years in a variety of settings and reads both personally and professionally. 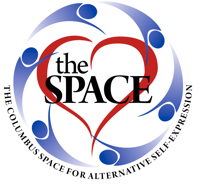 She uses the cards in conjunction with meditation, visualizations, affirmations and journaling in order to help gain clarity and insight into her life and the lives of her clients.